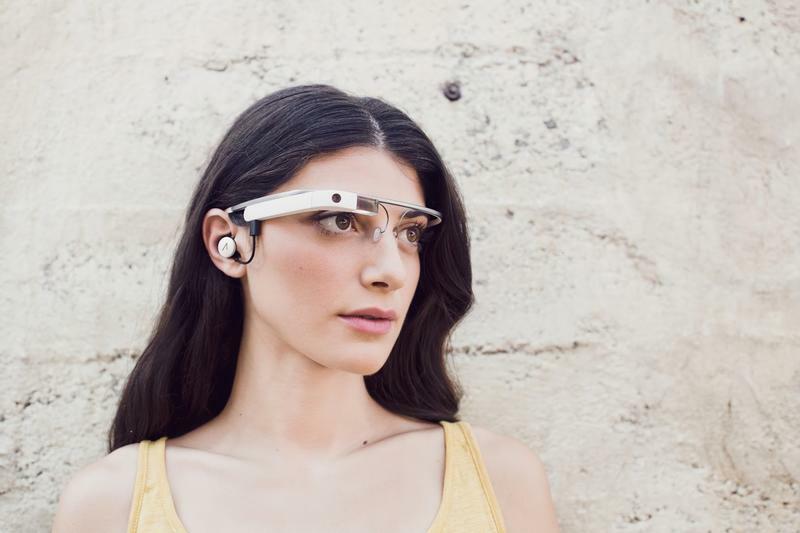 Google made a lot of promises when Glass was first unveiled in spectacular style at Google I/O. But two years on, and it sounds like die hard evangelists are losing faith in the wearable technology. To be fair, there are some really compelling uses for wearing a computer on your face, but a new report from Reuters claims many top developers are losing interest in the $1,500 technology. In fact, many of these developers fear Glass will never be a hit in the consumer market, which is a big reason interest has waned. A few years ago, you couldn't go a week without hearing about Google's exciting new technology. But as the months went on, it was in the news for all the wrong reasons. And, let's be honest, it was always a hard sell to convince the public, who is already in a paranoid state about privacy, that wearing a computer on your face was the future. Reuters bases its report on conversations with Glass app makers, so it might not represent the overall consensus in the developer community. Some of the larger developers, such as Facebook and OpenTable, remain onboard, though they certainly have the resources to support a fledgling technology—not a luxury every developers has. "Of 16 Glass app makes contacted by Reuters, nine said they had stopped working on their projects or abandoned them, mostly because of the lack of customers or limitations of the device," Reuters said. Google, of course, remains steadfast in its commitment, saying it is still aiming for a consumer launch, though there's no concrete timeframe of when that will be. As of now, the technology is nowhere near ready for consumers, and Google has no intention of rushing Glass to market. "We are completely energized and as energized as ever about the opportunity that wearables and Glass in particular represent," said Glass Head of Business Operations, Chris O'Neill. Right now we're seeing so much advancement in mobile, that there may be no room—or reason—for smart glasses, at least from a consumer perspective. The only thing you might be wearing on your face in the coming years is virtual reality, which seems like a much more promising and logical technology.